Take a breath and relax… You don’t need a meditation room when you have the Stone Table Lamp by Menu. Designed by Norm Architects, this cozy piece exudes vibes of relaxation and well-being. The Colored Glass is striking against the raw, natural stone bottom. 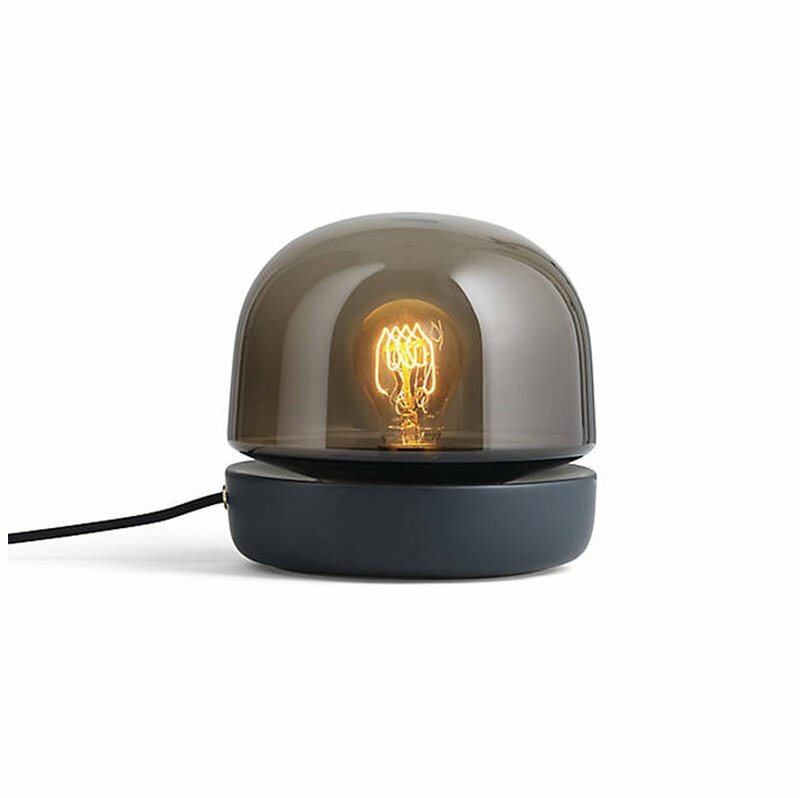 When lit, this fixture appears to be glowing like a candle with its soft diffused light.